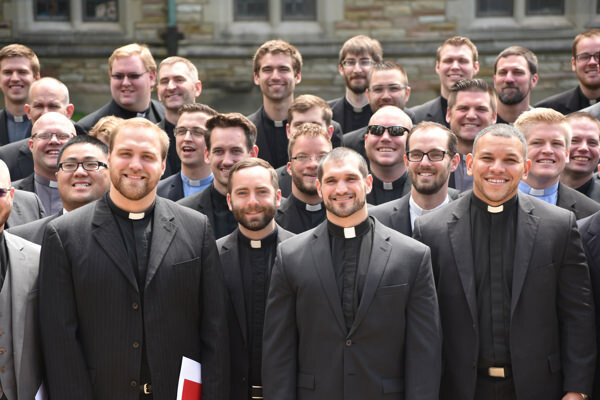 The Board of Regents of Concordia Seminary, St. Louis recently elected new officers and added a new member to its ranks. During their September meeting, the regents elected Rev. Todd Peperkorn, who has served since 2015, as chairman. Peperkorn replaces former Chairman Rev. Shawn Kumm, who resigned from the board effective Sept. 1 citing commitments to his family and congregation. The regents also elected Rev. Max Mons as vice chairman, filling the vacancy created by Peperkorn’s assumption of his new duties. Walter Dissen remains secretary. Left to right, Rev. Todd Peperkorn, Rev. Max Mons and Mark Stern. The board also welcomed Mark Stern as a new member. Stern was appointed to the board by the regents at their August retreat. Stern is an attorney with Witt Law, which has offices in Chicago and Barrington, Ill. Stern practices in the area of business law, assisting closely held businesses and individuals with a variety of legal matters. Since 2010, he has served on the Board of Regents of Concordia University, Chicago, River Forest, Ill. According to the LCMS Bylaws, the Seminary’s Board of Regents may have up to 13 members, which includes three ordained members, one commissioned member and three lay members, all elected by the Synod in convention; one Synod vice president appointed by the LCMS president; one district president selected by the LCMS Council of Presidents; and up to four members who have been appointed by the board itself. The president of the LCMS Missouri District also attends as an advisory member. 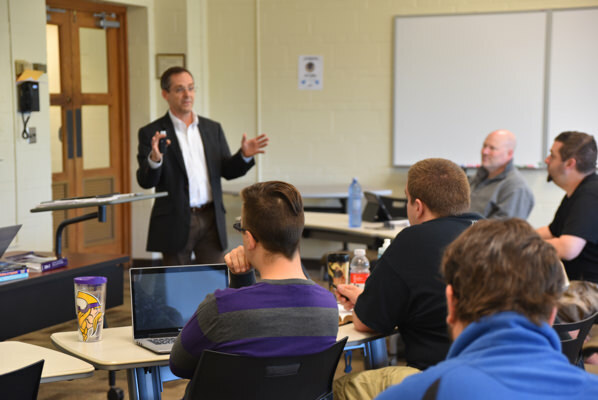 Concordia Seminary, St. Louis provides Gospel-centered graduate-level theological education for pastors, missionaries, deaconesses, scholars and other leaders in the name of The Lutheran Church—Missouri Synod (LCMS). To learn more, visit www.csl.edu.